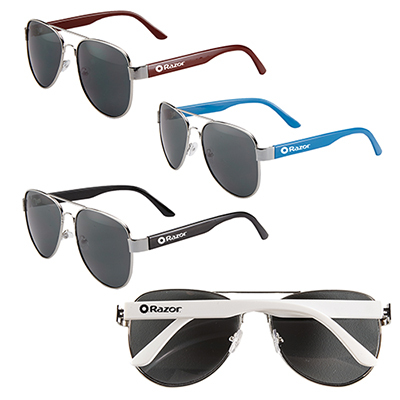 Looking for sunglasses to promote your brand at an event or tradeshow? Then our customized polycarbonate sunglasses are meant for you! These sunglasses are made of polycarbonate material and feature UV 400 lenses to provide 100% protection from UVA and UVB. 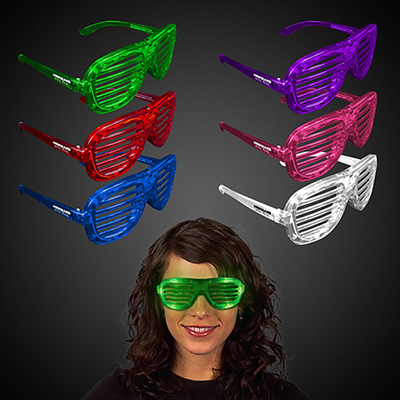 What’s more, they are available in 22 vibrant colors. You can pick the one that goes with your logo. Get these sunglasses imprinted with your company details and hand them out to your target customers. They will definitely spread the word about your brand. 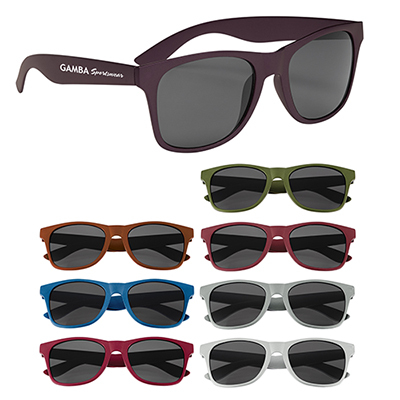 Send your logo to us and our experts will put them on these inexpensive Malibu sunglasses as per your branding requirement. Place your order with us today! 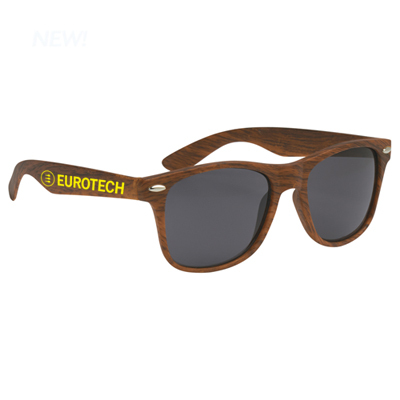 Shade their eyes with these imprinted sunglasses!